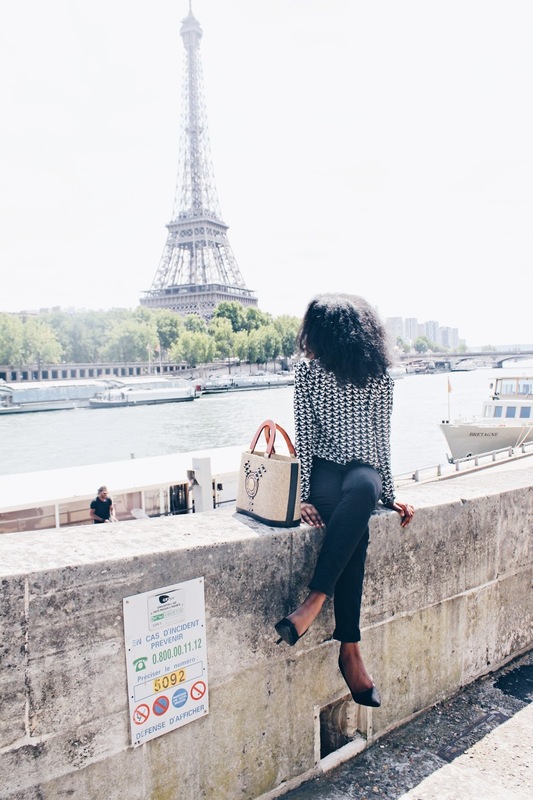 So I went to Paris the past last weeks for Paris Fashion week Haute couture, it was my first Paris Fashion week and I was not disappointed,I had an awesome experience there and enjoyed a lot. It is always exiting for me to visit this beautiful city and can not wait to go back. For this look I went for black and white as you may not know I don't wear lots of colours but I am trying to get into the colours trends. wish me luck. Paris Fashion Week -- sounds amazing! 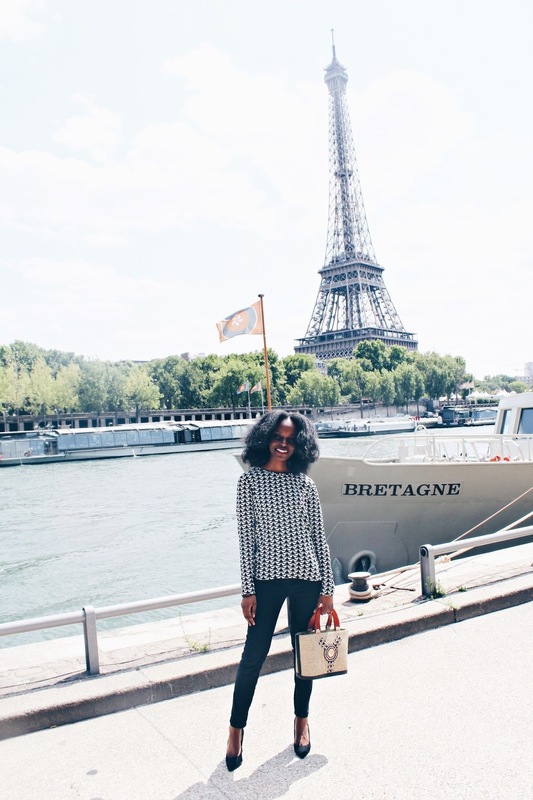 Great outfit and fun to see some travel inspiration. Great outfit! I would love to go to Paris one day. You work the black and white so well! But colors can be so fun so must give them a shot. :) So jealous you got to go to Paris for Fashion week. What a dream. so, so chic. Lucky you getting to attend - what shows did you see? Gorgeous pictures! Love your top. How nice, I wish I could go to Paris fashion week, you look fantastic dear, love that top!. Cute outfit! Do share pictures or footage from the shows attended. I'd love to see! Gorg! I love the print of your sweater! OMG! Love the outfit, it's gorgeous!! How exciting, you probably had an amazing time! You look great! Love your bag, it´s amazing! loving your look! you look so chic! Oh lucky you! Love this monochrome look too! A perfect example of 'less is more'! Love it! !